Seamstresses often sew for originality. 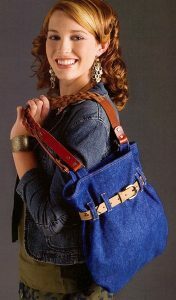 One great way to accessorize your wardrobe with originality is to make your own totes, handbags and purses. 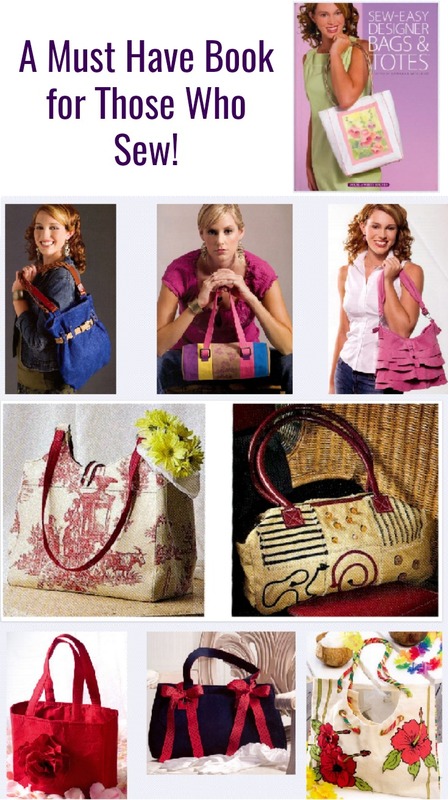 Sew Easy Designer Bags & Totes gives instructions to make a variety of handbags or totes. It offers beautiful options for any style preference. As a matter of fact, you could make several handbags that reflect your own versatile wardrobe including leisure apparel, funky styles, or dress clothes. With a range of original purses available, you could grab whichever one matches your style of the moment. Even change your business tote to an evening bag by quickly reaching in your closet. 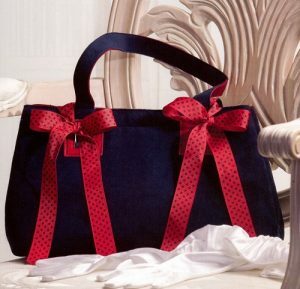 Plus, you have had hours of enjoyment selecting your material, trims & embellishments and sewing up a storm of handbags and totes. 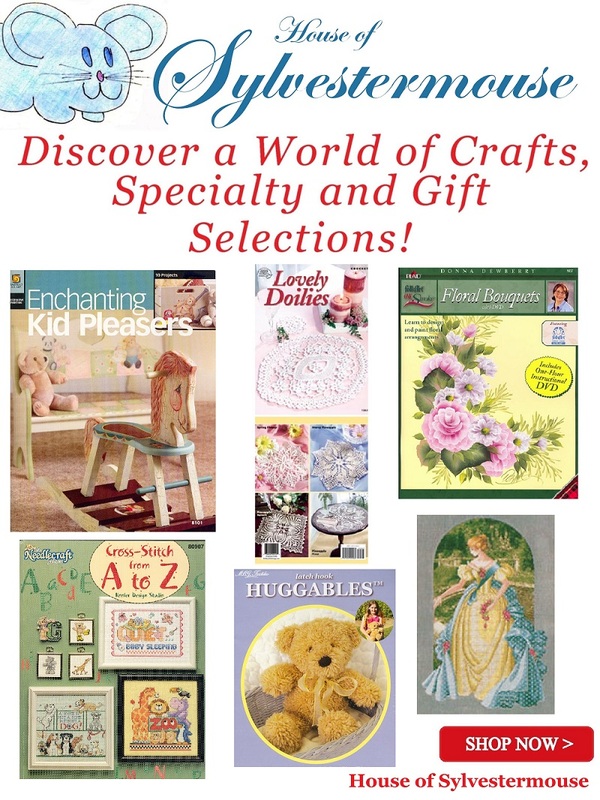 Let’s take a moment to look at some of the styles and patterns in this book. They really are fabulous! You can get a ton of ideas for what you will want to make by just looking at the photos of the examples. With nearly 40 designs included in this book, it is obvious that I have only shared a sampling in the images above. 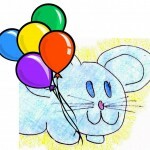 There are instructions for travel bags and cosmetic bags, plus several more that you will love. One of my own favorites is a really cool handbag made from a scarf. 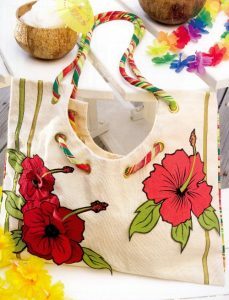 There is no doubt that when you couple these handbag patterns with your choice of fabric, you will create some awesome, beautifully unique handbags and totes to accessorize your own wardrobe. And, of course, you could always make them to give as gifts! 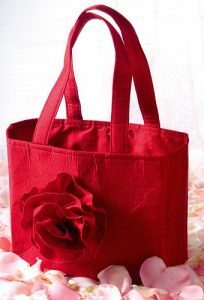 To Purchase Sew Easy Designer Bags & Totes, Click Here! 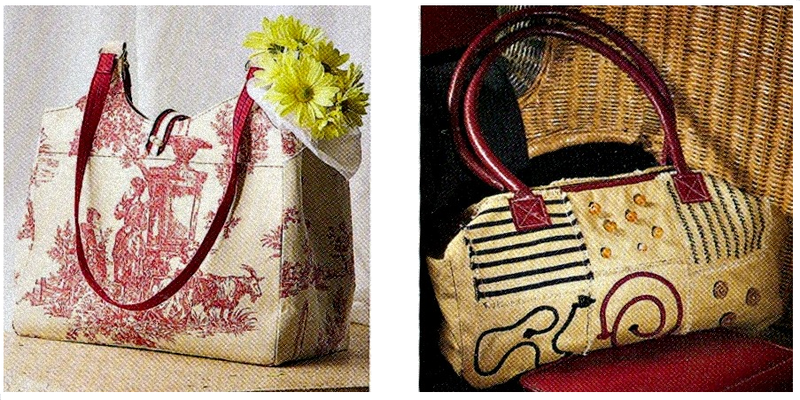 My daughter-in-law sews wonderful quilted handbags, so I know how beautiful hand-sewn purses can be. 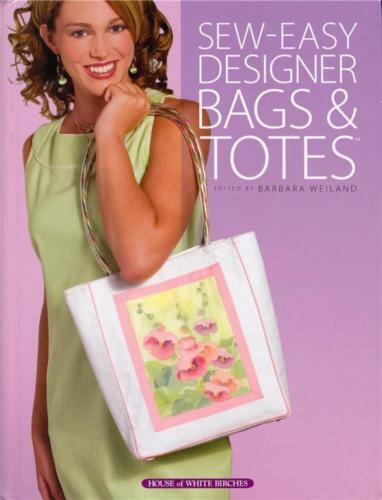 This looks like the perfect craft book for unique handbag and purse creations for any wardrobe.